As we usher in 2019, we will see all sorts of new technological things. Leading the pack this year is Scratch 3.0. 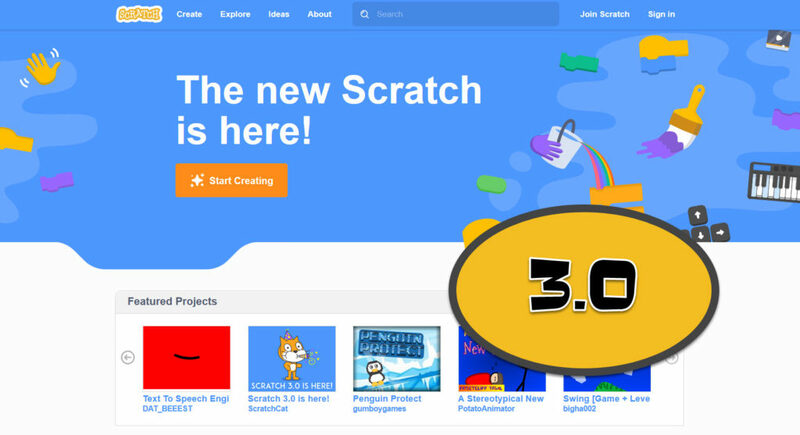 What is new in Scratch 3.0? I take a look at what is new and also let you know if you have an account, your work is still fine. Right off the bat when you visit the site, you will see it is a cleaner looking webpage and a new START CREATING button. When you are logged in and click it, it is followed by a new preloader screen and then BAM a new look to the Scratch developer environment. I won’t go into all the How To’s (you can visit them here and even build a game) but I will touch on the new features. 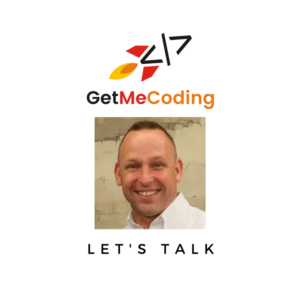 In my opinion, if you have never coded, jumping into a professional programming language can be a sure fire way to put out that spark of curiosity about coding! 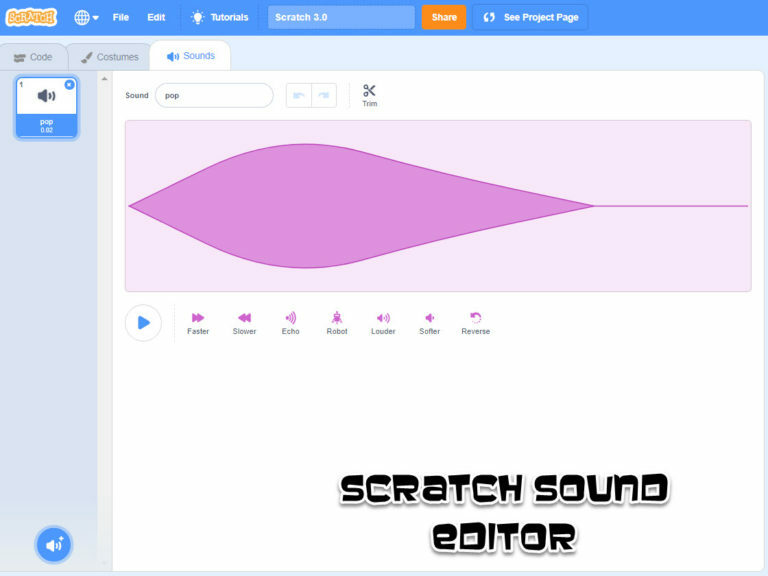 If you have any one between the ages of 5-7yrs old, give SCRATCH JUNIOR a try. 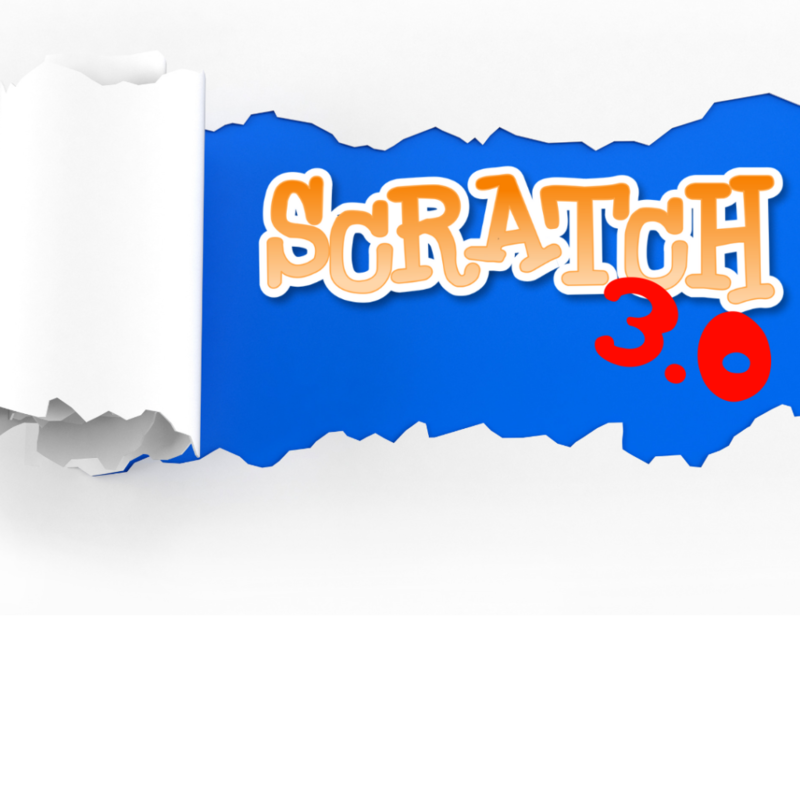 When you begin using Scratch 3.0 you will be known as a New Scratcher. If you want to become a “Scratcher”, you should make and share projects in the Scratch online community. They also encourage you to comment respectfully on other Scratch projects in the community. After you’ve met the requirements, a link will appear on your profile page inviting you to become a Scratcher, and you’ll have some additional capabilities on the Scratch website. 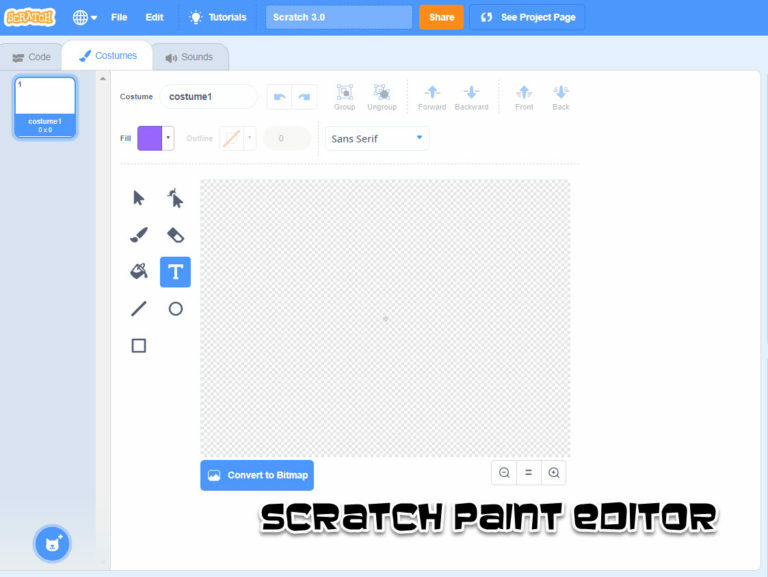 What is new in the Scratch Paint Editor? The Paint Editor has never been my favorite tool. It was clunky at best. So I always had students use other tools and then upload them into Scratch. That is still an option but now the tool has been redesigned to provide powerful new features while also making it MUCH easier to use. What is new in the Sound Editor? As I discuss in What Makes Video Game Great, sounds are part of immersion. So I was happy to see these changes that make working with sound better. The Sound Editor has been redesigned to make it easier to record and manipulate sounds. Are there new Scratch Coding Blocks? Yes. 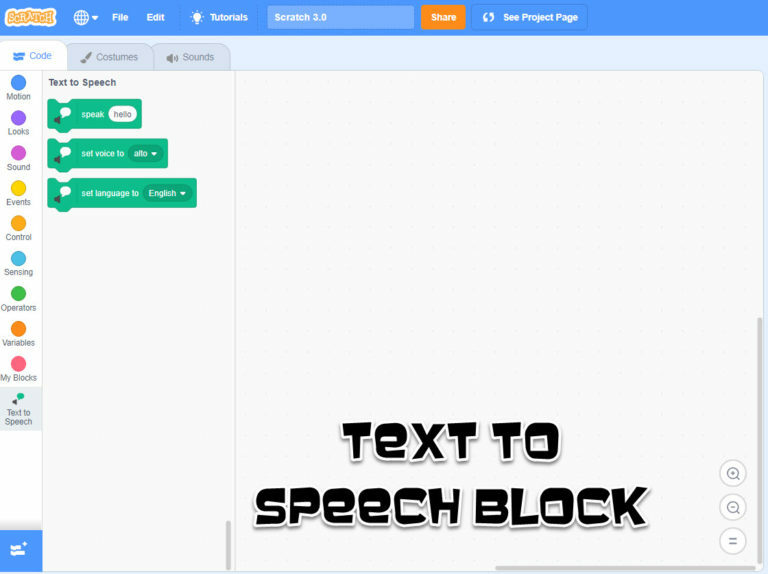 From what I was able to see the coding blocks in the last version of Scratch are there and if you have used Scratch in the past, you will see they are like seeing an old friend. The new coding blocks appear as EXTENSIONs. The extension blocks that caught my attention were the ones that can talk. They are built in conjunction with Amazon web services ( a topic for another day). This is the thing that excites me most. Extensions were there in previous versions but a little difficult for the new comer to start using. Now, they are more up front. What is an extension? An extension is a series of coding blocks you can easily add that allow you to connect and control other physical devices. You can connect to Lego Mindstorm and other devices. The Scratch FAQ page also lets us know more will be coming. Considering the attention STEM (Science Technology Engineering and Math) is getting in our society, this will be awesome as more programmable devices appear on the market. See how the Sphero BB-8 and other Sphero devices can be programmed. What are Scratch Cloud Variables? 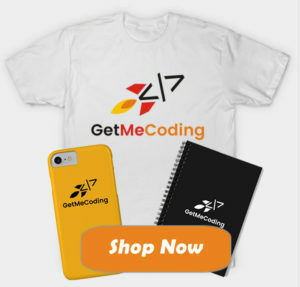 I discuss variables in the Scratch Coder Course but they allow you to store values (numbers or words) in a holding space (or suitcase) that is not stored on your computer but instead stored in the Scratch internet cloud. It is stored there so you can reuse them. Scratch 3.0 is a welcome advancement. 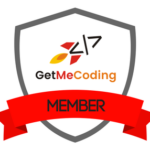 It has new features but doesn’t force a new learner curve on users who are used to the Scratch coding environment. Take it from me as someone who has spent over 20 years teaching coding, user interfaces changes alot and when they do…..they often require a relearning. This one won’t and that means kids, young people, and adults can focus on what is important…..solving the problem. If you have any thoughts or questions, please leave them in the comments below.